Forge Countryman R60 Front Mount Intercooler. This intercoolers fits all MINI Countryman S models. 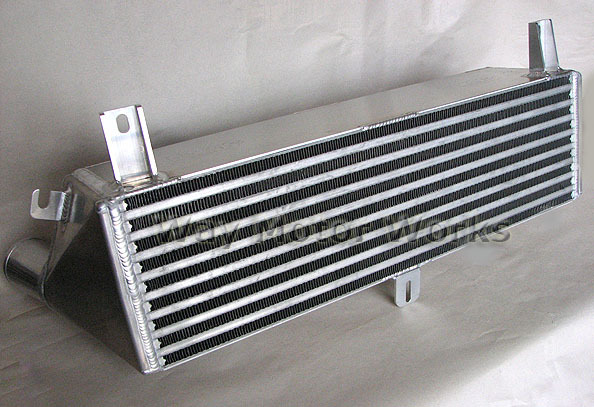 After considerable trials with different intercoolers cores, we found that the most efficient for these models, was an intercooler of bar and plate design, and along with a significant overall increase in dimensions Forge has been able to improve the cooling ability and reduce the pressure loss across intercooler when compared to stock. Forge road and dyno testing showed that this intercooler was twice as efficient as the original MINI intercooler with the inlet temperatures halved. 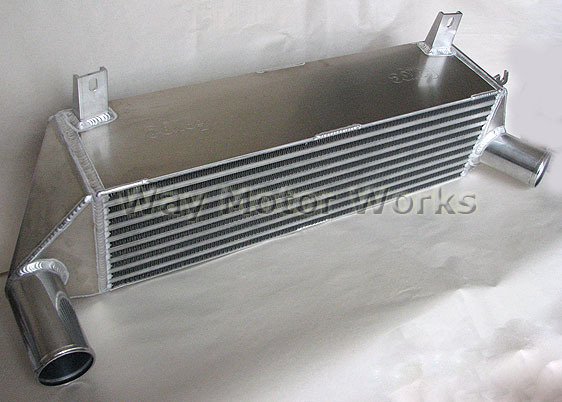 The uprated Forge intercooler is supplied with all parts required for the installation and comprehensive instructions.